For some reason I really like the comedy sketches they have in Lego Batman games. I haven't actually tried playing the games but the trailers are really starting to get a couple of giggles out of me. 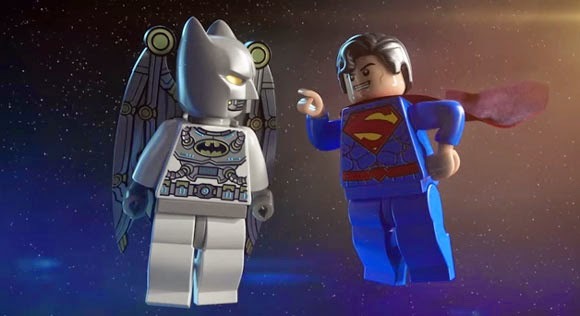 Lego Batman 3 is already on it's way and this time they're going to collect a lot of Lantern Rings and make sure to stop Brainiac before he destroys the universe. Now if the game's as funny as the trailers I may have to give it a try one of these days assuming I have time to spare. Anyways, go ahead and watch the teaser trailer after the break and see what Superman and Batman are talking about.